Presented by Lia Carvetta , Paid Social Manager at award winning digital marketing agency Receptional. 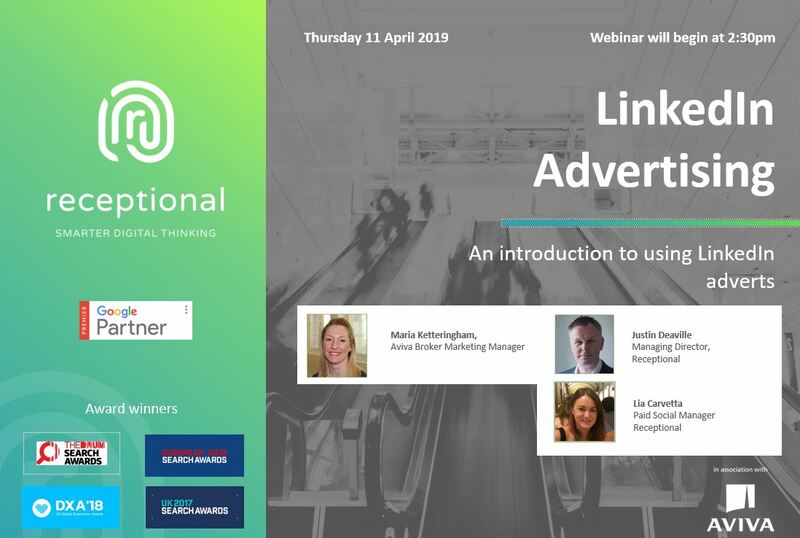 This webinar will enable you to understand what advertising options the LinkedIn marketing platform has to offer whilst fine tuning your targeting to make sure you only reach the customers you want. Detailing how to track results to build on the success of future campaigns it will provide all the best tips used by the experts that you can apply to any future campaigns you may deliver. Presented by Matthew Loughlin, Head of Paid Search at award winning digital marketing agency Receptional. 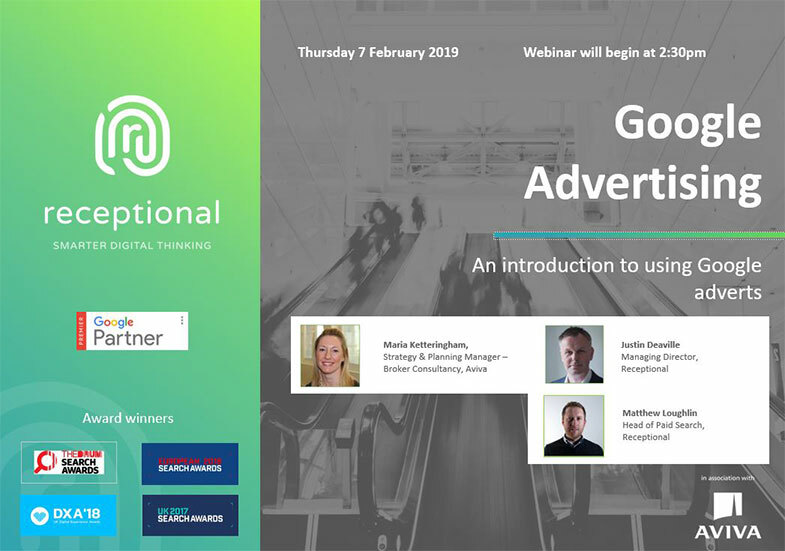 This webinar will enable you to find and target the best possible Google searches whilst creating enticing ads that use the latest techniques to attract high-quality clicks. It will help you to set and control budgets as well as track performance and calculate ROI. 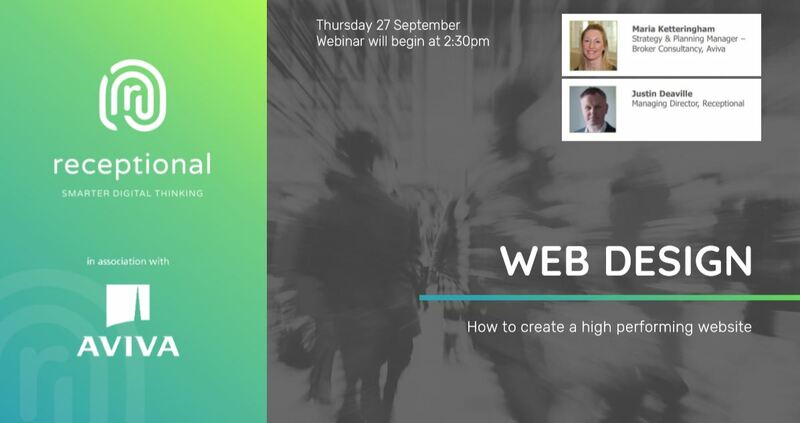 Presented by award winning digital marketing agency Receptional, this webinar will give you the knowledge to understand how to improve the performance of your website conversion rates, gather data to support your website design whilst developing a more efficient, cost effective design process. These helpful recommendations can also be achieved and implemented without the stress of totally re-designing your current site too. 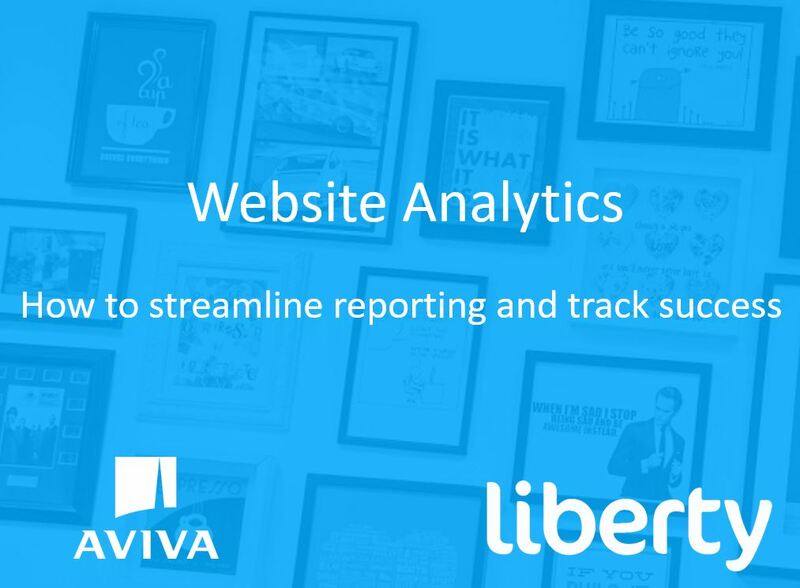 Would you like to streamline your website reporting and track success? If so, this digital marketing webinar will help you gain a fundamental understanding on how to track your data by following some simple reporting steps. 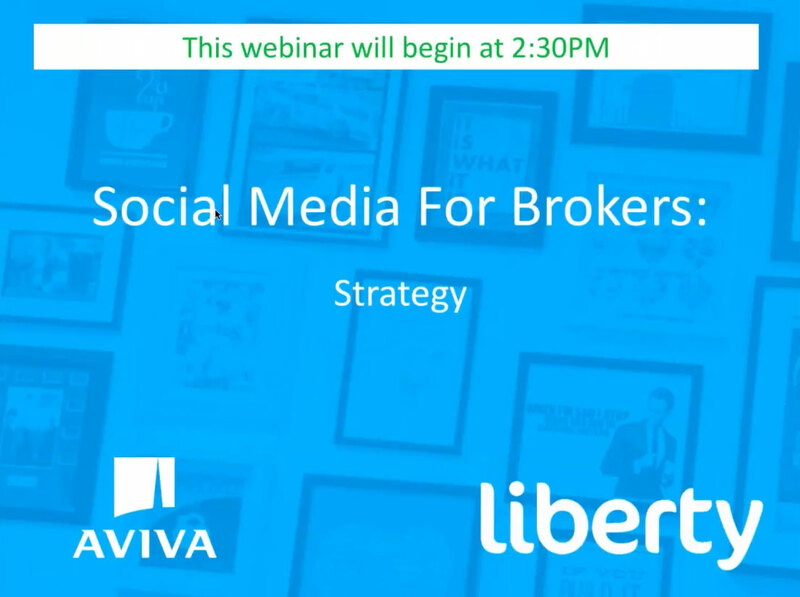 Brought to you by award winning digital marketing agency Liberty Marketing. Do you want to stand out on social media to the right audiences that matter, what are the reasons for using paid advertisement in social media campaigns and how do you bridge the gap between awareness and conversion? 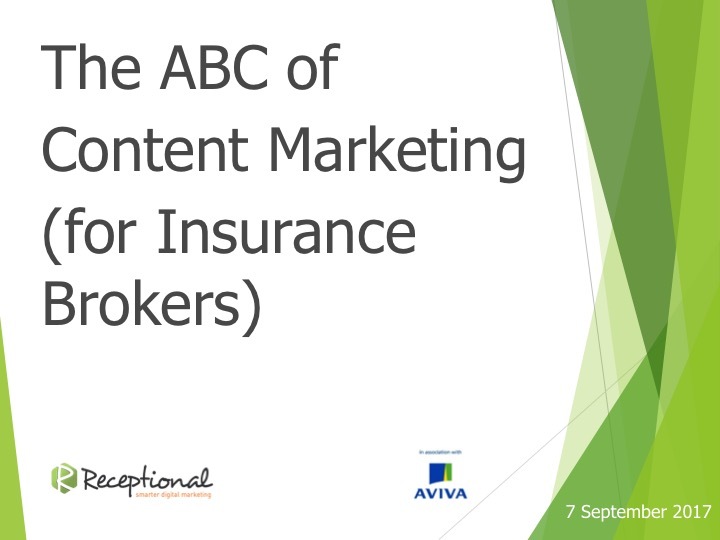 These are just some of the questions this webinar sets out to answer, presented by award winning digital marketing agency Liberty Marketing. 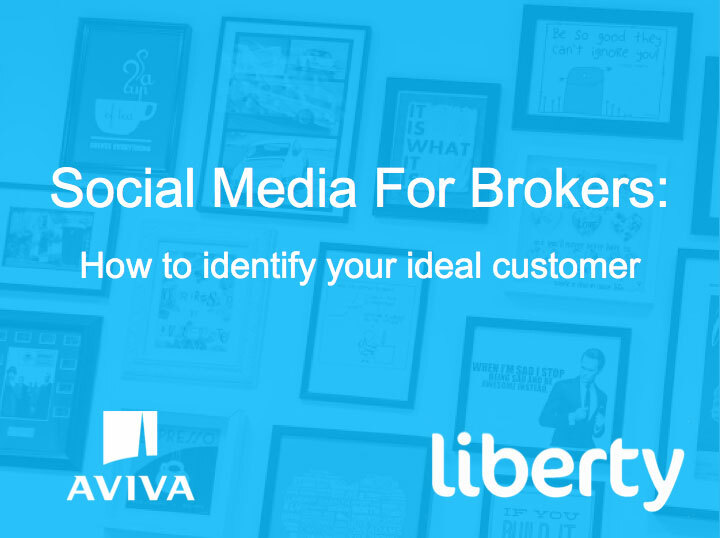 Who is your ideal customer, what are their challenges, and how can you use social to reach them? These are just some of the questions this webinar sets out to answer, presented by award winning digital marketing agency Liberty Marketing. Learn how you can create new content that attracts new business leads. You’ll understand what format is most suitable for your audience based on their needs, how to promote it, as well as measuring the success. 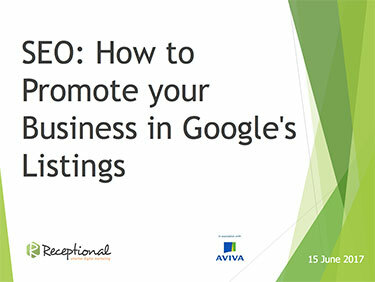 Take learnings direct from our Digital Marketing experts Receptional who will demonstrate how to optimise your website for SEO, enabling you to generate more traffic to your site, and ultimately valuable new leads for your business. 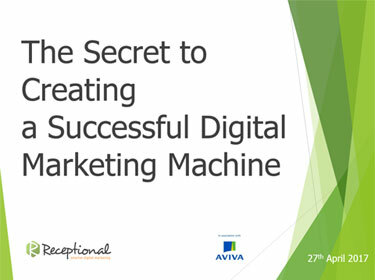 Presented by award winning digital marketing agency Receptional, learn how you can leverage the key elements of digital marketing to generate leads, create customer engagement and measure and track your results. 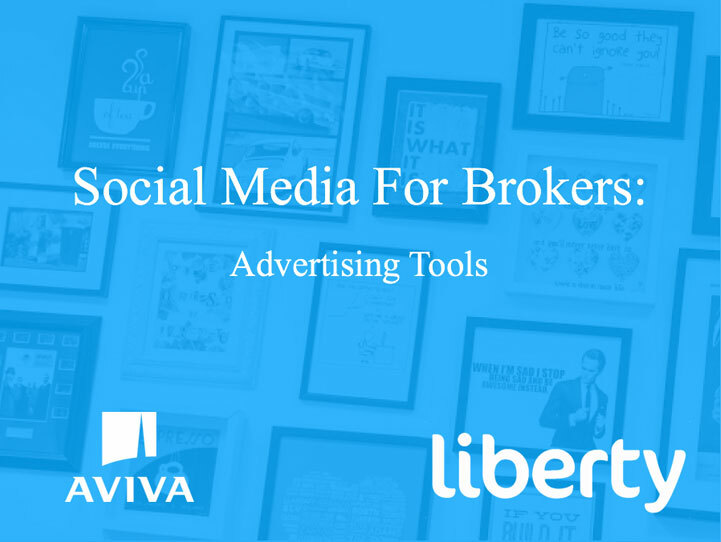 If you're new to Broker Mentor, in just a couple of minutes you'll quickly be brought up to speed on how to navigate around the key areas you need to market your business effectively. Watch our short video to see how easy it is to create your own range of professional, personalised, product specific marketing literature that will help you grow your business. 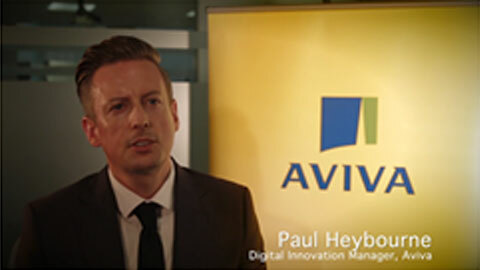 Paul Heybourne, Aviva's Digital Innovation Manager, gives you an insight into how digital technology is opening up opportunities to improve service, products and client engagement. 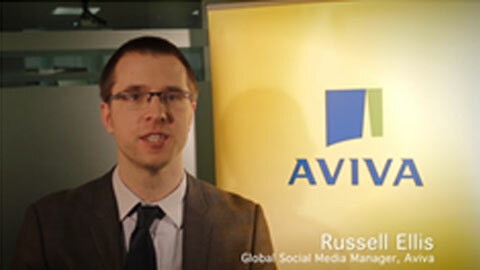 Russell Ellis, Aviva's Global Social Media Manager, talks you through the key Social Media tools, providing practical tips that you can put into practice straight away. 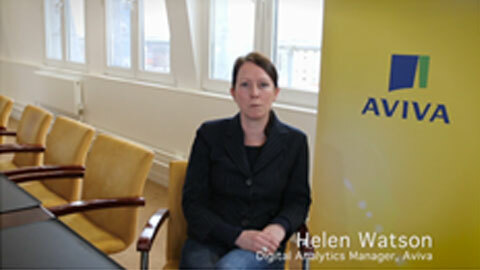 Helen Watson, Aviva's Digital Analytics Manager, shows how analytics can provide you with the valuable insight you need to help shape your website and improve how your clients engage with it.